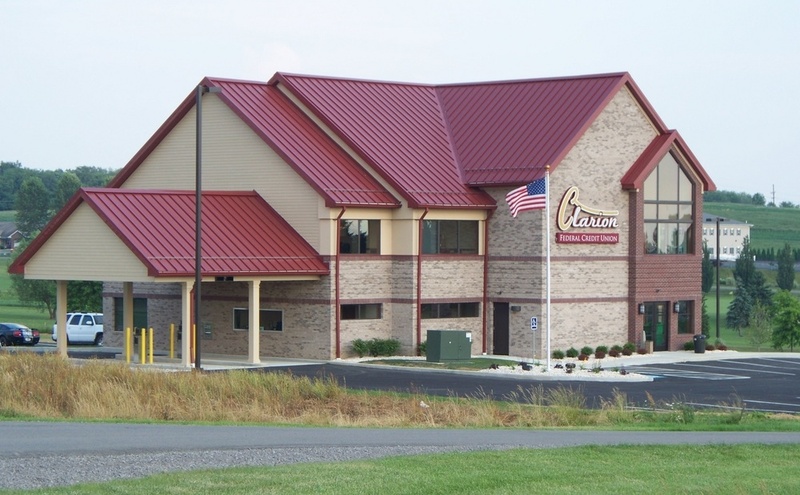 NEW BETHLEHEM, Pa. (EYT) – New Bethlehem Borough Council members spent most of their time discussing two major issues at their July meeting on Tuesday night. One of those items was taken to a vote, while the other will be revisited next month. Much of the hour-long meeting was devoted to discussion on the ultimate fate of the unused parking meter poles in the municipal parking lot behind RMS Furniture. While discussion was leaning towards removing the poles at previous meetings, there had been no official action taken on whether that would be the course of action to take, and if so, what method would be used to remove the poles. The majority of council members agreed that it was time for the poles to be removed. President, Sandy Mateer, echoed Bain’s sentiments. A variety of methods were discussed when it came to the actual removal of the poles. Simply knocking the poles over was one method the Council discussed which would allow the streets department to use their own equipment but it was ultimately determined that method would create too large of holes to be repaired when the parking lot would be paved at the end of August. While it was also briefly discussed to use the fire department’s “Jaws of Life” to cut the poles away, it was ultimately decided to contract an outside business or individual to do the work using a jackhammer from quotes that had been gathered prior to the meeting. Bain eventually made the motion to remove all poles from the parking lot prior to paving by use of the contractor with the lowest bid. The motion passed with everyone except for Ron Geist voting in favor of the removal of the poles. Geist explained to exploreClarion.com after the meeting that while removing the poles will be aesthetically pleasing, there is no practical purpose for removing them. Geist alluded to some upcoming purchases that need to be made and did not feel that removal of the poles was something that needed to be done with those purchases looming. Mateer also explained that since the removal of the poles is considered an improvement, the borough would have to update the handicapped accessibility of the parking lot. She added that she would look into those requirements and bring those findings to the Council. Council set August 15 as the date of completion for removal. 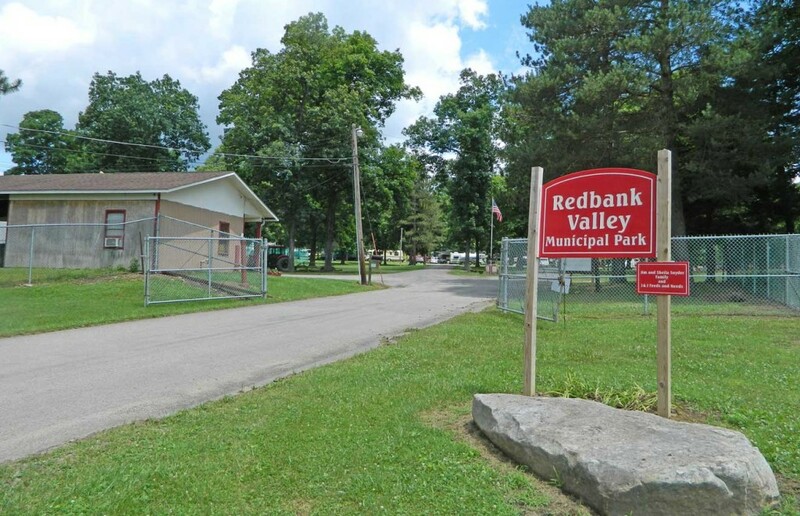 The Council also spent a considerable amount of time discussing a survey that had just been released the morning of the meeting asking borough residents if they would support a per capita tax to support Redbank Valley Municipal Park. Gordon Barrows explained that a board member of the park approached him asking if the council would consider financially supporting the park by way of a tax per household. Barrows explained that this type of support for the park was something that the borough had done in the past but had stopped doing roughly 20 years ago. Hawthorn, South Bethlehem, Porter, and Redbank municipalities all contribute financially to the park. When the same topic was discussed at a previous meeting, Council decided to get feedback from residents as to whether they supported, and would be willing to pay, a tax to go towards park matinence and upkeep. Barrows created a survey (which can be found here) to gauge the interest of community members. The survey simply asked all residents if they would support a $2 tax, a $3 tax, or no tax at all. Barrows brought up the results for members of the Council and of the 66 votes that had been cast so far, the results displayed very little support for the additional tax. Since it had been less than 24 hours since the posting of the survey, Council decided to allow the survey to circulate for another 30 days and then view the results again at their August meeting before making a decision on the implementation of the tax. After multiple complaints of swans attacking kayakers on Redbank Creek, Council is working closely with the Pennsylvania Game Commission to relocate the swans.